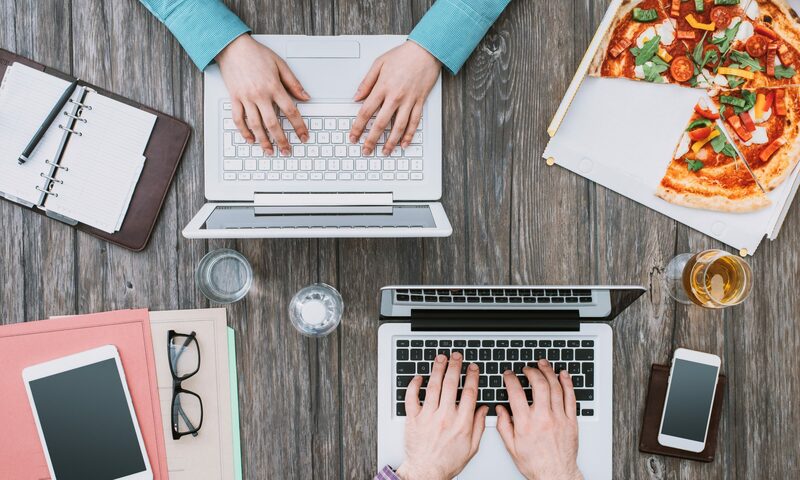 Continue reading "Embed Table Views"
If you are making your own stuff, doing your own work and trying to sell it in the market, most advice isn't enough. You want it to work. You want to sell your works to those who most are touched by them. This newsletter is for you. I am one of those people like you, creative, independent and maybe a little bit crazy to the outside world. I'll talk about writing good apps for Apple platforms, the tools and API's to get there. Along the way I will show you how to become you best creative self. I will show you how to build and create, and make some money at it too. 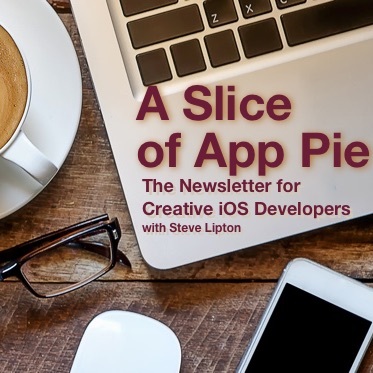 Get exclusive content, new post notifications, tips and more in A Slice of App Pie. In Practical Auto Layout for Xcode 8, using simple, practical, easy to follow examples, you will learn how to master auto layout, size classes and stack views on the Xcode 8 storyboard. Using easy to follow examples, you will learn how to make universal apps quickly easily and in far less time than ever before. 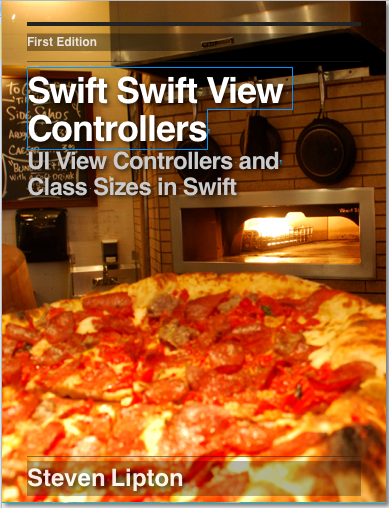 You will learn to use auto layout, size classes and new Swift implementations of view controllers. With plenty of color illustrations and code snippets, Swift Swift View Controllers will take you step by step through many easy demonstrations, teaching you the stuff you really need to know to implement any of these view controllers.